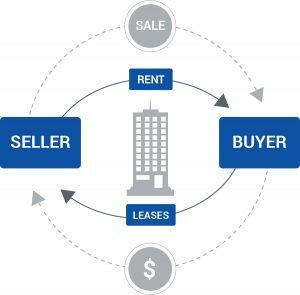 A sale-leaseback transaction is an alternative form of financing that allows the selling firm to unlock capital while retaining control of an asset. Typically, a company will negotiate the sale of an asset to a third party, and immediately enter into a long-term lease with mutually agreed upon terms. Similar to a sale-leaseback, a build-to-suit lease is one where the landlord constructs a new building. The building is specifically constructed to meet the design, location and physical specifications of one major user. Once the building is complete, the client takes immediate occupancy. Excess space in the building could be leased to additional tenants or set aside for the planned expansion of the original tenant. First Oxford has engaged in over 250 sale leaseback transactions over the past five decades. The firm leverages its expertise in structuring and asset management to maximize the value delivered to both investors and tenants.